Pickpocketing is an old yet popular crime. Reason for this is the return can be as high as a robbing a store without the risk of using weapons or be identified by victims. 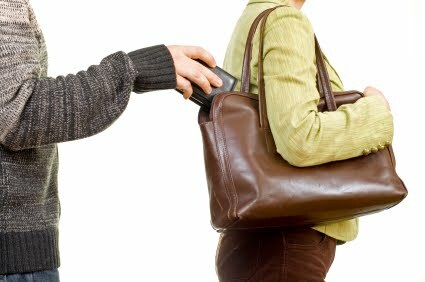 Pickpockets can operate as a team or individually and typically involve a form of deception to conceal the crime. Most victims won’t realize they have been robbed until the pickpocket is long gone and if caught, the criminals face minimal jail time since lethal threats are not involved. Here is a review of the most common tactics used by pickpockets and methods to avoid becoming a victim. Most tactics used by Pickpockets require briefly touching the target. This exposure is risky and usually covered by a form distraction to justify the contact. Here are some examples. 2) Random Contact – Pickpocket 1 creates a distraction by acting drunk and hugs a target. During contact, the pickpocket lifts the wallet. 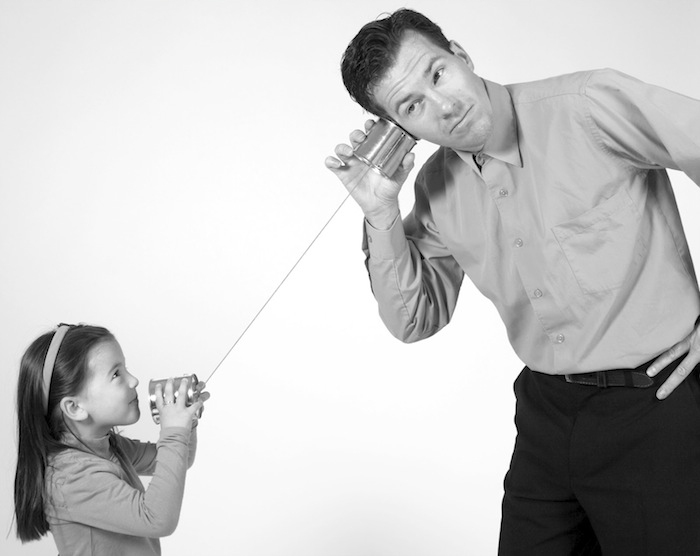 Another example is randomly touching a target while asking a question such as for directions. 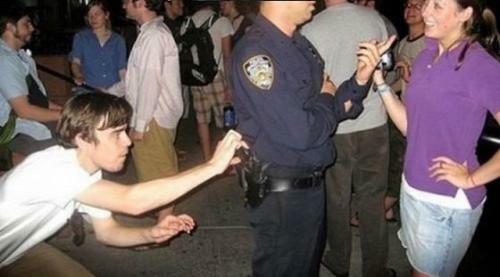 3) Dramatic Event – Pickpockets create a distraction by fighting, dancing, shouting, etc. Pickpocket 2 grabs items during the event. 4) Spilling – Pickpocket 1 spills coffee on somebody and starts cleaning it off. Pickpocket 2 sneaks behind and grabs the wallet while the target is distracted. 2) Emergency – Pickpocket 1 pretends to be in trouble (drowning, hurt, etc). Pickpocket 2 robs the target while the target is distracted helping pickpocket 1. 3) Acting Nice – Pickpocket 1 gives the target something such as a flower or has a attractive lady flirt with a target. Pickpocket 2 grabs the wallet during the distraction. 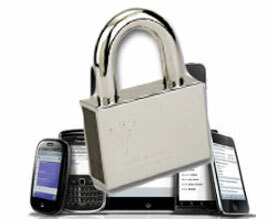 The most common targets are purses and bags that can easily be accessed by a pickpocket. 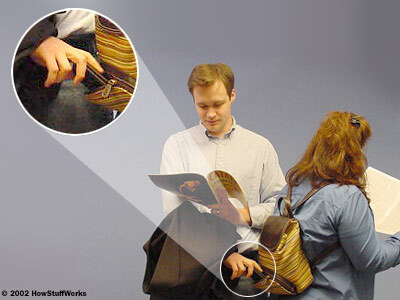 Usually pickpockets will cover their hands with a jacket or newspaper and bump into the bag to gain access. The jacket / news paper will conceal the crime making it extremely difficult to track. The best defense is being aware of your environment. Pickpockets want to make money so they tend to lurk in crowded areas with tourists. Reason why is tourists tend to be distracted by being in a new environment, carry lots of cash and in foreign counties may not understand the language meaning they can’t report the crime. 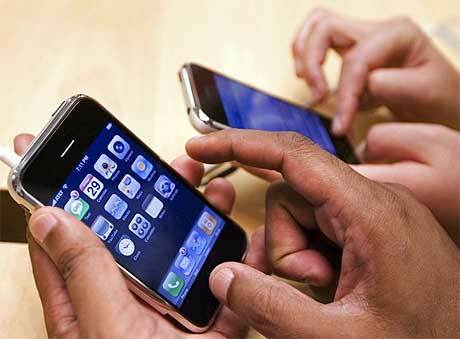 If you are traveling or in a tourist area, be aware that there are probably pickpockets nearby. Pickpockets want easy targets. This means items such as purses and bags are easier to penetrate than concealed inner jacket pockets. Most males keep wallets in their back pockets making that a common target area. Try moving the wallet to the front pocket and placing a map or non-essential article in the back pocket as a decoy when traveling or in a highly populated area such as a concert. If you are at the airport, be aware of your belongings and people that are in close proximity. Remember this article and question any situation that seems suspicious. If somebody randomly gives you a hug, immediately check for your belongings and think about if somebody was close behind you that could have accessed your pockets or bags. Also, it is smart to have a copy of all your credit cards at home so you can quickly cancel any accounts once you identify you have been robbed. 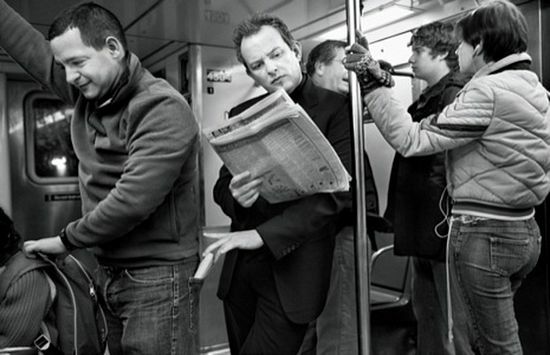 This article was inspired by seeing a very skilled pickpocket in action. Check out Apollo the Gentleman Thief’s youtube video showcasing the art of deception used to steal a watch off a person’s wrist HERE.